You may have an area of your patio that you do not want to mist- such as over a doorway or window. 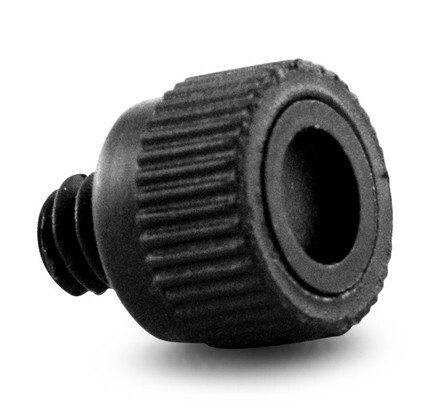 Customize your misting system with these revolutionary MicroMist Nozzle Plugs and "shut off" the mist from individual nozzles. • Threading Size is 10-24. Note: This product is not compatible with MistyMate’s Portable Misters and MistyMate Booster Pump.